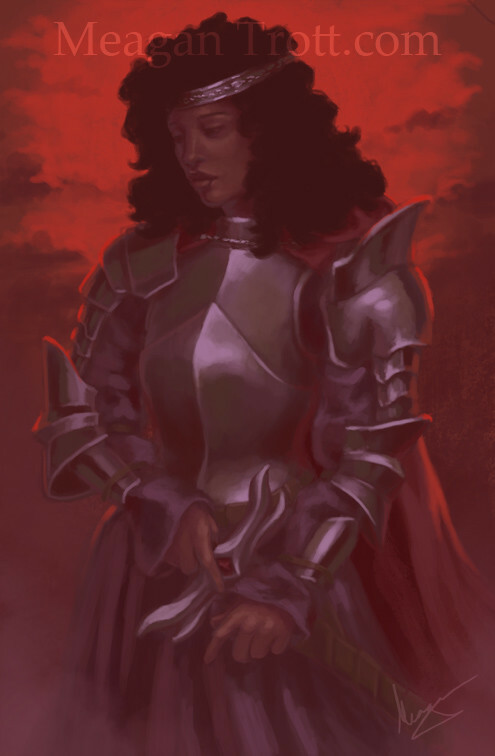 Artist, game dev, goth queen. She/her. #OwlWomanOracle - a Ren&apos;Py fortune teller - out 12/8! 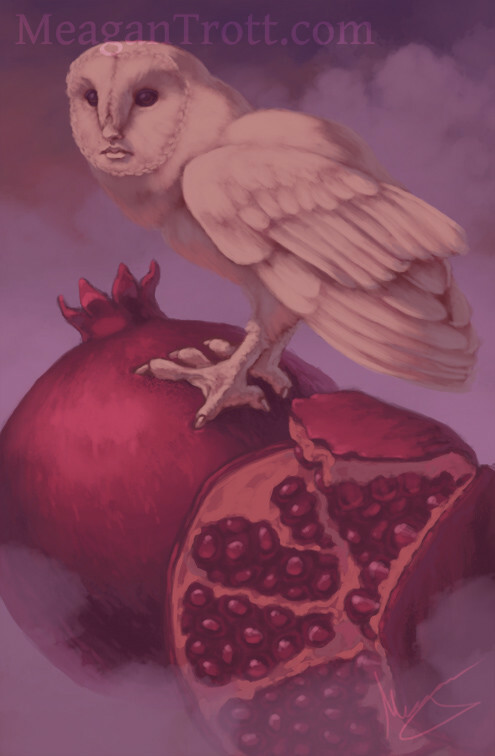 #OwlWomanOracle is OUT! 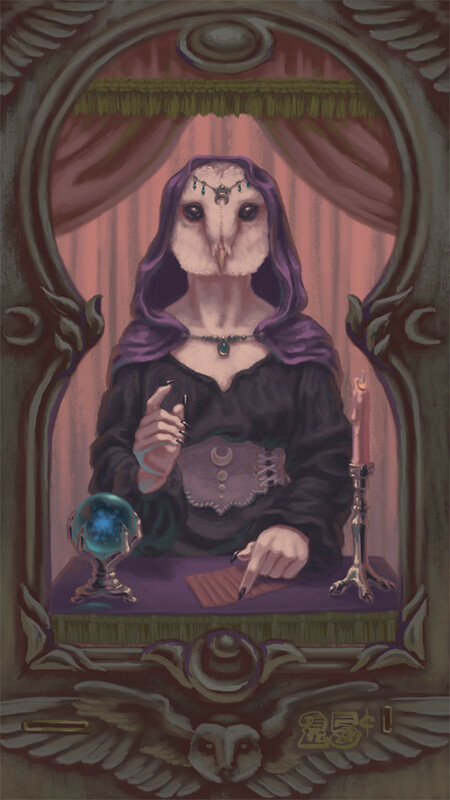 Find out what wisdom the Owl-Woman has for you ✨ A short fortune teller experience for Windows, Mac, Linux, and Android. PWYW! 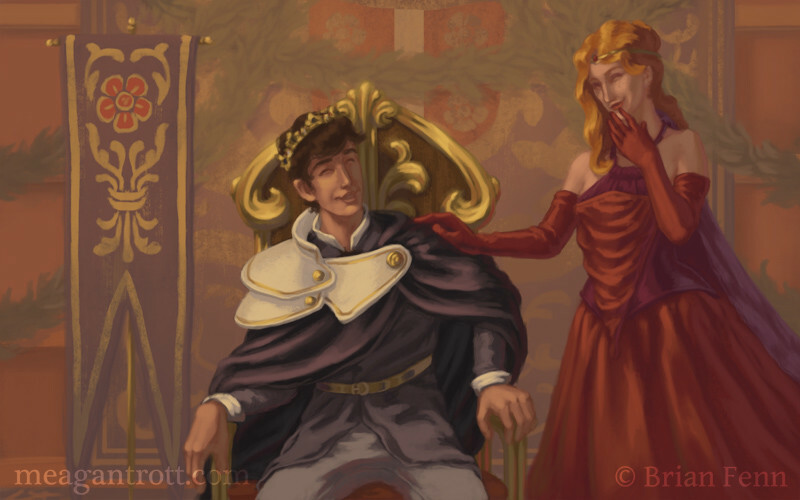 I&apos;m Meagan, an artist, illustrator, and game dev. Here are some places you can find my stuff! WOO! My #OwlWomanOracle deck campaign has been approved by KS and will be launching April 23rd! ✨🔮 Mark your calendars if you want to pre-order one of these majors-only tarot decks! We&apos;re one week away from launch! 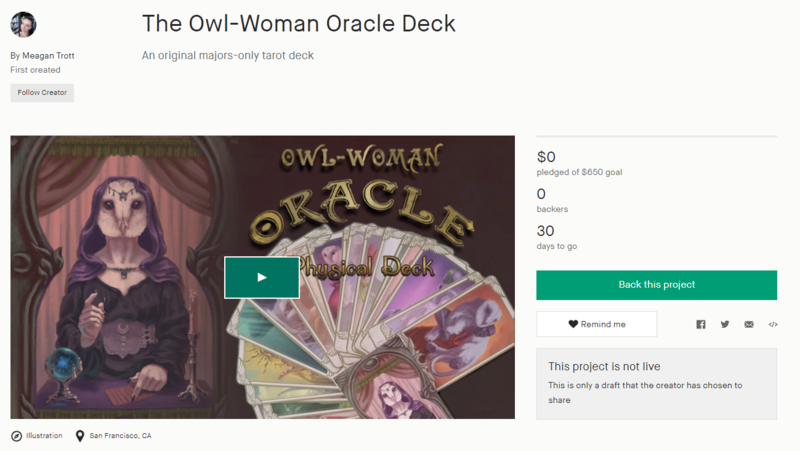 The #OwlWomanOracle deck Kickstarter page is all set up now! I jsut have to go through the verification/review process and then I&apos;ll be ready to launch in late April! 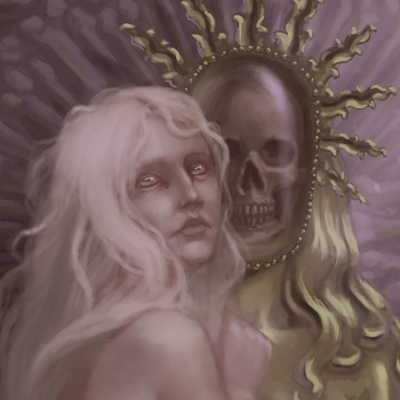 I contributed an illustration to this anthology of dark unicorn lore! 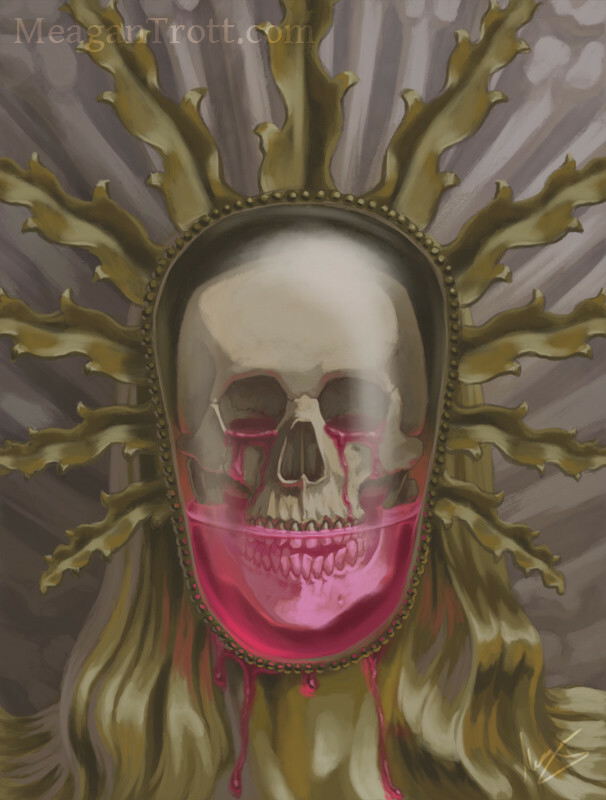 Go support my artwork and some other awesome creators!